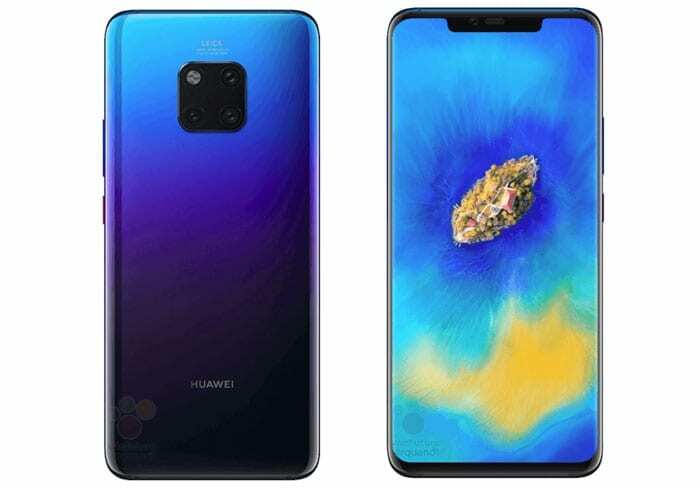 <Huawei’s follow up to the Huawei Mate 20 Lite, the true flagship which is the Huawei Mate 20 and another more premium version – Huawei Mate 20 Pro. The smartphone comes with high-end features worth being on a flagship. Like the Huawei P20 Pro, it also feature a three camera rear but arranged differently, centrally instead of at the left side. 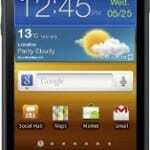 Featuring the latest chipset from Huawei itself, the smartphone is expected to be quite snappy in performance. Huawei keeps.up.with the high-end glass build it has in the like of its flagship and like in the others with a mettalic frame. The smartphone has a flat surface with much reduced notch seen in the likes of Oppo F9 or Vivo V11. The notch is tagged dewdrop and there is also well reduced bezels around the display. There is the black, pink, emerald green, mid-night blue and a blue to purple twilight version also available. On the battery side, the smartphone has a quite large stock which is much needed considering how big the smartphone is itself. Same way as several others in the Huawei portfolio, it has a 4, 000mAh battery juice for your use. According to Huawei, the smartphone will be able to charge up to 70% in just 30 minutes using the fast charge feature available on it. Going in the direction of multiple cameras at the rear as you have in the Huawei P20, the quad-camera has three on the rear and just one in the dewdrop notch. Arranged in a 2 row, 2 column grid, there are three cameras at the rear, each serving different functions like telephoto 2x zoom, ultra wide angle and depth sensing. The main camera is a 12MP camera and there is a 16MP ultra-wide camera and an 8MP depth sensor while at the front you have a 24MP camera. Featuring the new chipset from the stables of Huawei, boasting of a 7nm process and as well might be the best yet on an Android phone. 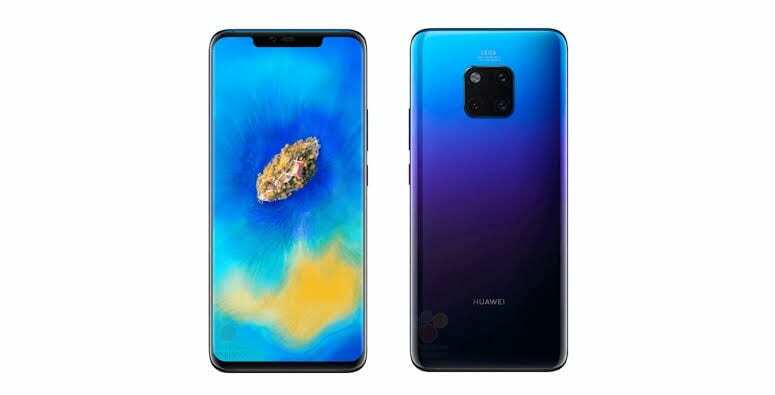 The Huawei Mate 20 has a HiSilicon Kirin 980 processor with a Mali-G76 MP10 GPU. This has not been tested as the already present SoCs, although a stellar performance is sure to be the end result. 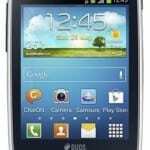 It has a 4GB and 6GB RAM variant both featuring a 128GB built-in storage space. Pioneering nano memory card tech on the smartphone, you could extend the storage to 256GB if you want. The smartphone will be shipping with Android 9 with EMUI 9 on top. The 4GB will be sold for 335, 000 Naira while the 6GB variant will cost about 356, 000 Naira, however, the release date is not known yet.